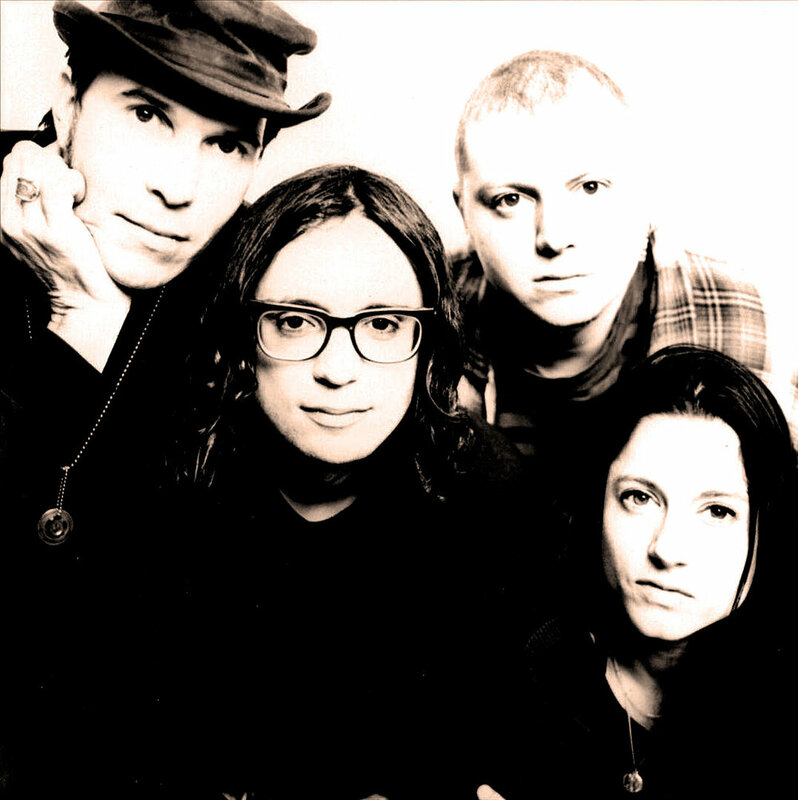 Responsible for some of the sweetest and, unfortunately, most overlooked indie rock of the ’90s, New York City’s Madder Rose featured guitarist Billy Coté, drummer Johnny Kick, bassist Matt Verta-Ray, and guitarist/vocalist Mary Lorson. Their lovely 1993 debut album, Bring It Down, introduced the band’s winning combination of Lorson’s dulcet voice and Coté and Lorson’s eloquent songs; while it was a critical success, that album and its equally graceful 1994 follow-up, Panic On, both eluded commercial success. The group returned in 1997 with the trip-hop-inspired Tragic Magic and issued the like-minded Hello June Fool two years later. It was the swan song for the group, but not for Coté and Lorson’s collaboration, as each contributed to the other’s subsequent projects: Lorson developed Saint Low and Coté formed the Jazz Cannon. In 2003 Coté and Lorson also released an album of their other work together, Piano Creeps.